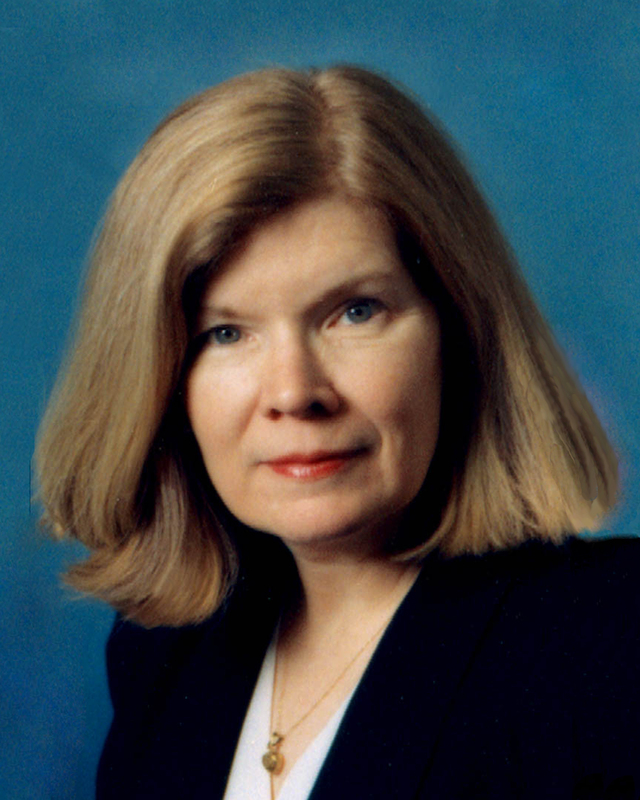 Dawn Phillips Hertz is Counsel to Butzel Long, based in the firm's Ann Arbor office. She is a graduate of the University of Michigan (B.A. 1968, J.D. 1971). Ms. Hertz was inducted into the Michigan Journalism Hall of Fame in April, 2010. She retired as General Counsel to the Michigan Press Association (MPA) after nearly 30 years and was honored by The Michigan Press Association Foundation with the establishment of the Dawn Hertz Freedom of Information Scholarship. Additionally, her work with the MPA was recognized by the U.S. Congress. U.S. Rep. Peter Hoekstra acknowledged Ms. Hertz and her devotion to the MPA; this honor is documented in the Congressional Record. Ms. Hertz specializes in First Amendment work and has extensive experience counseling media clients and represents individual member newspapers as well as other media. Ms. Hertz advises on matters of special interest to the media, and she has written a book for Michigan journalists, Michigan Media Law, with Wayne State Journalism Professor Ben Burns. Ms. Hertz is an experienced litigator and she has defended the media, financial institutions, and private citizens in claims alleging libel, invasion of privacy and related claims. She also has extensive experience litigating cases under the Michigan Freedom of Information Act and Open Meetings Act to obtain access to government. Ms. Hertz lectures extensively on legal issues affecting the media and writes regular columns for the industry bulletin. She is a Fellow of the Michigan State Bar Foundation, and a member of the State Bar of Michigan and Serves on the Nominating Committee of the Safe House of Washtenaw County, Michigan. University of Michigan 1968, B.A. University of Michigan Law School 1971, J.D.